Blackheath Baptist Church has been ministering to our Community for more then130 years. The Blackheath Baptist Mission commenced services in 1888 in what is now our church hall. 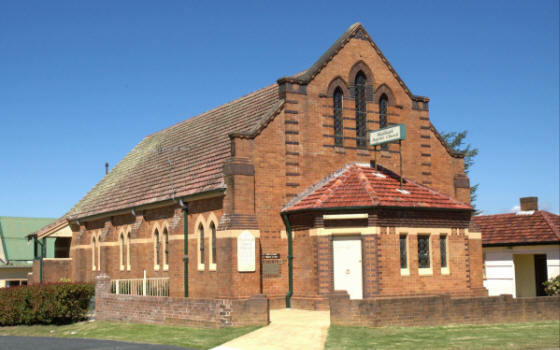 This hall was originally located on the site of the current church, but was moved in about 1927 to the current location whilst the brick church building was constructed. Our Church is blessed with committed leaders. Refer to the link below for details. The attached link refers to the Baptist Churches of NSW and ACT. If you would like to discuss these beliefs, please make an appointment with one of our Pastors.